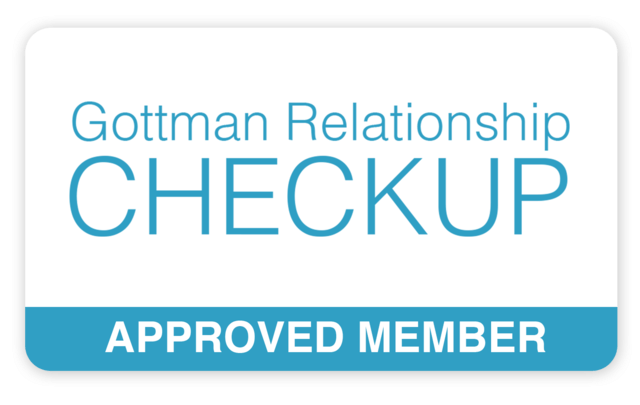 I have been trained under the Gottman Method and attended Level I training. Through this method I use a clinical marital assessment and tools that help understand underlying issues and how to end gridlock in the relationship. I will meet with the couple for two sessions (45 minutes each) to understand what the relationship is like, as well as strengths and goals for the relationship. The couple will then take the assessment ($180) and meet with me individually. After the assessment is completed by each partner we will meet and spend time working on resolving conflict and working through communication. Ready to schedule an appointment? Call (816) 268-8501 (ext 2) or email me at jpuch@dipotocounselinggroup.com. You can also make the appointment online.